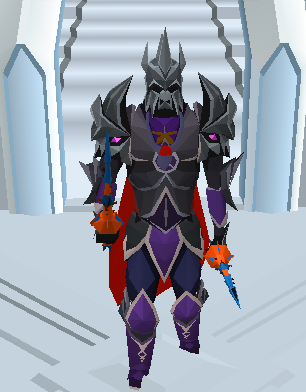 RuneHints - Your RuneScape Outfit! 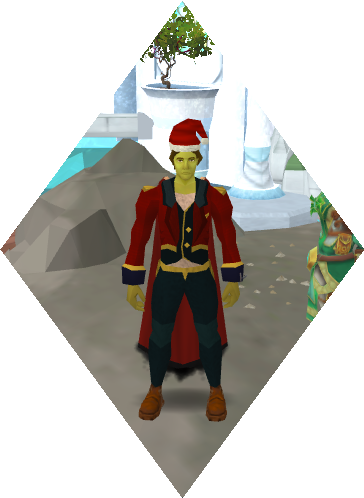 Forums Pictures & Videos Your RuneScape Outfit! 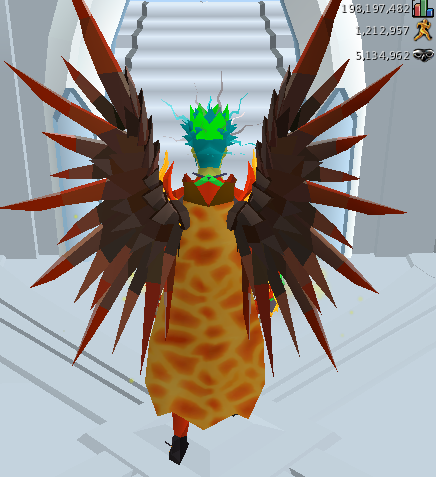 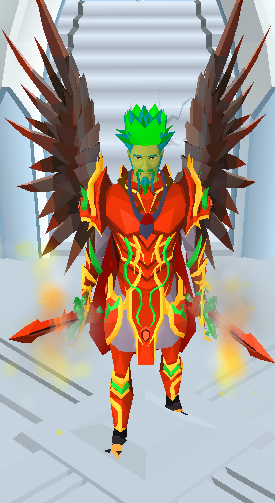 This is a place to share your fun, fashionable and wacky RuneScape outfits with the rest of the community to pass on cool outfit combinations and to inspire fresh new outfits. 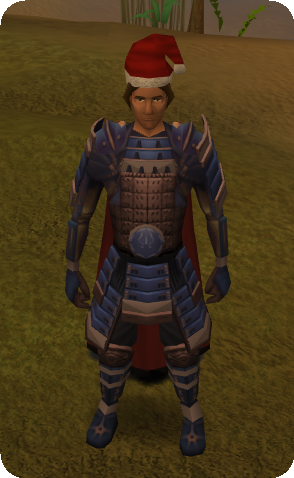 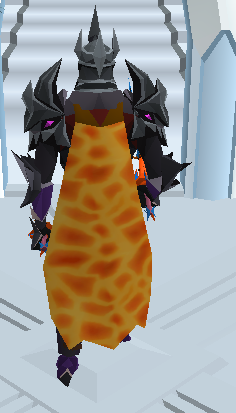 It doesn't matter if you're sporting full bronze or have gone completely over the top with the Solomon's overrides, post it here and share your amazing outfits! 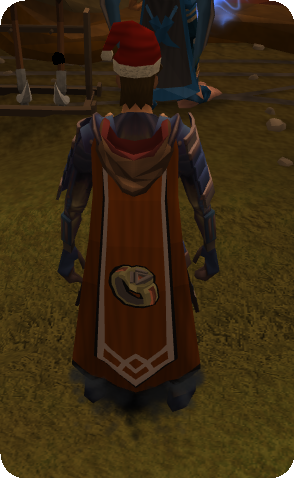 Rocking a slightly different outfit than normal right now! 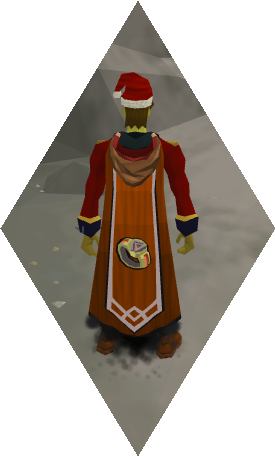 Just some cheep gear for running around in.